A group of high school students are now planning a nationwide series of climate marches on July 21, when they will confront lawmakers in Washington, D.C., with a list of their demands for a livable climate. It’s true. Margolin is one of 13 young plaintiffs suing Washington state government for not taking sufficient action to address climate change. She frequently spends lunches answering emails instead of hanging out with friends. 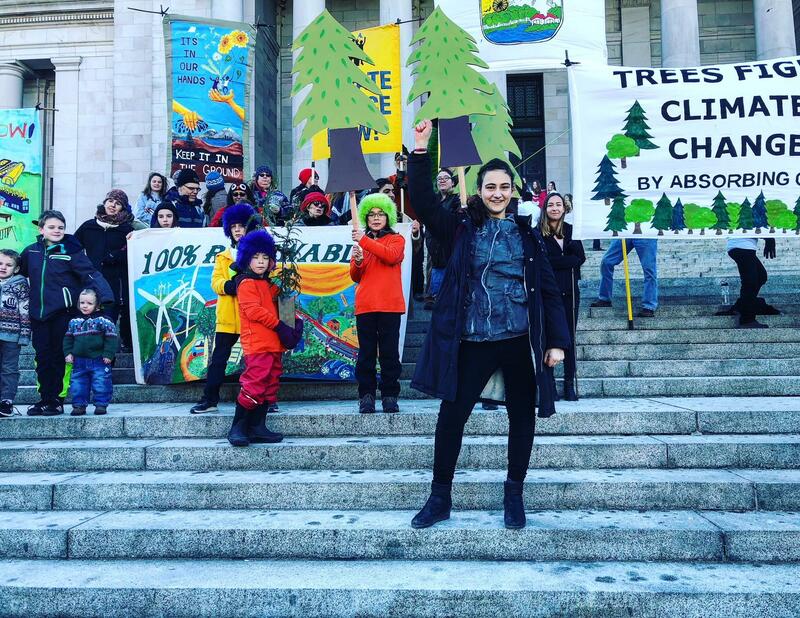 And the Seattle teen is not an anomaly: Statistically, young women of color like Margolin are the demographic most engaged on climate issues.